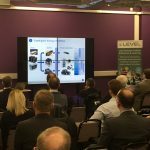 This event provided an overview of current industry developments in hydrogen transport technologies and infrastructure. 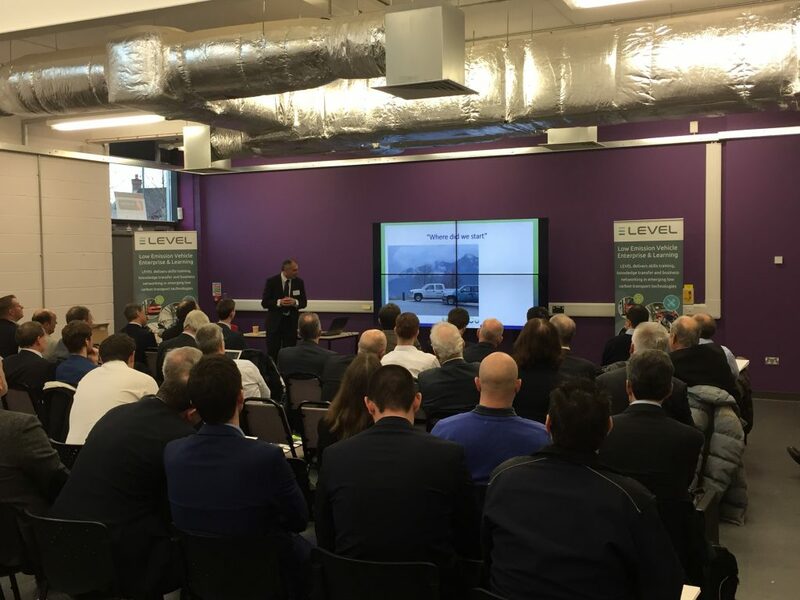 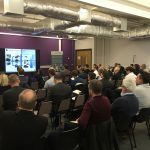 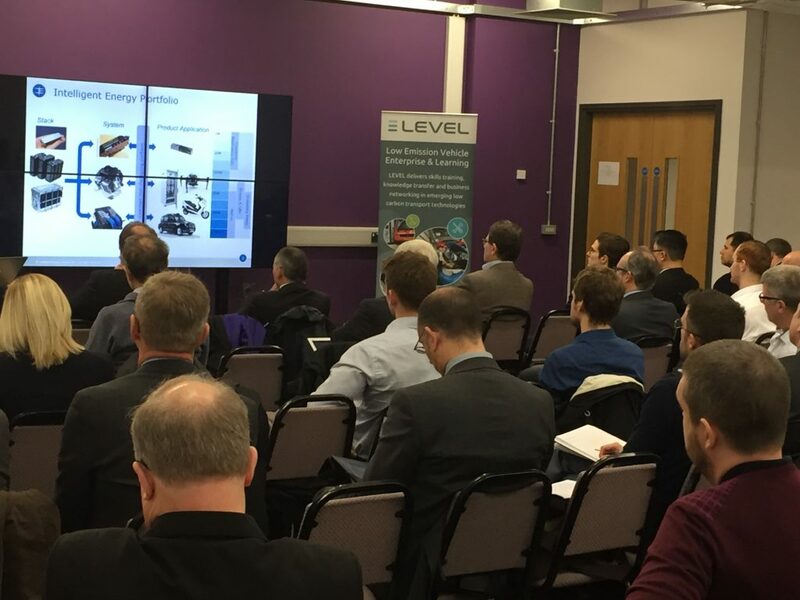 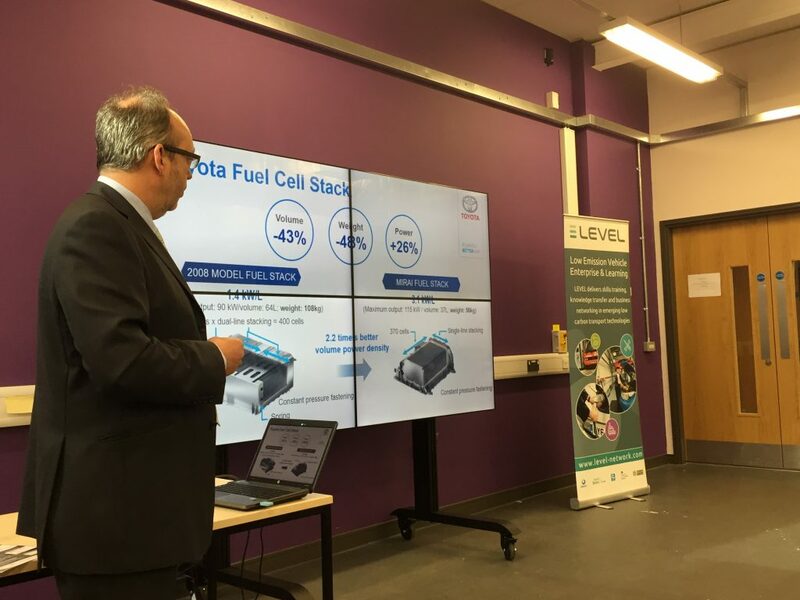 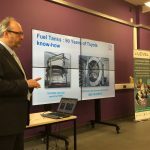 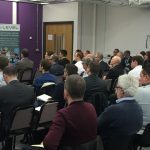 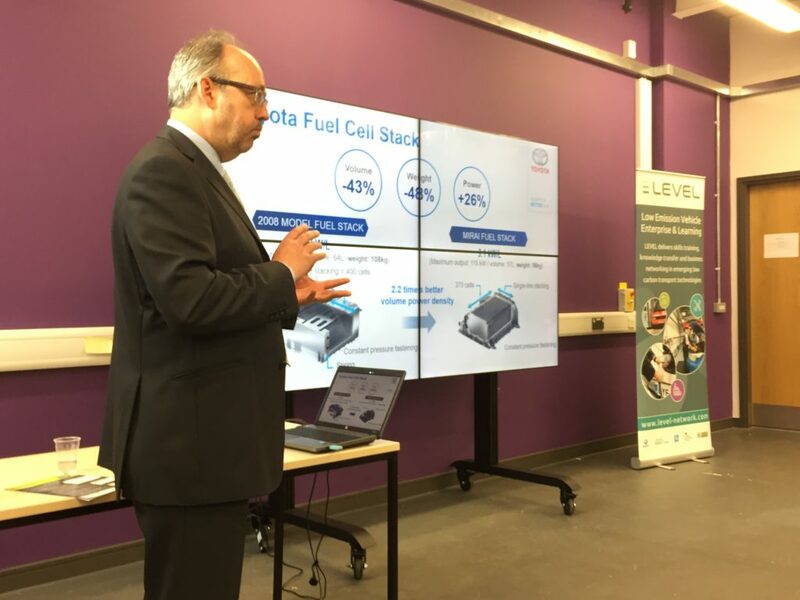 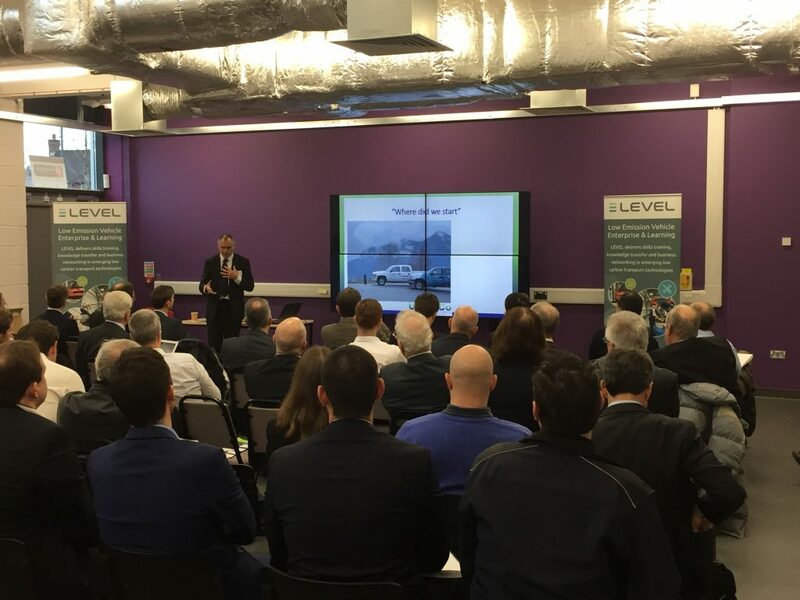 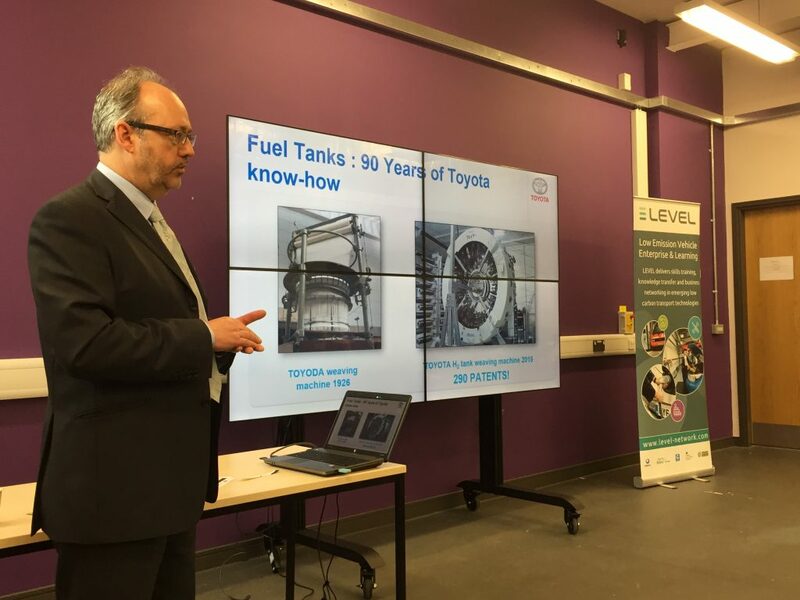 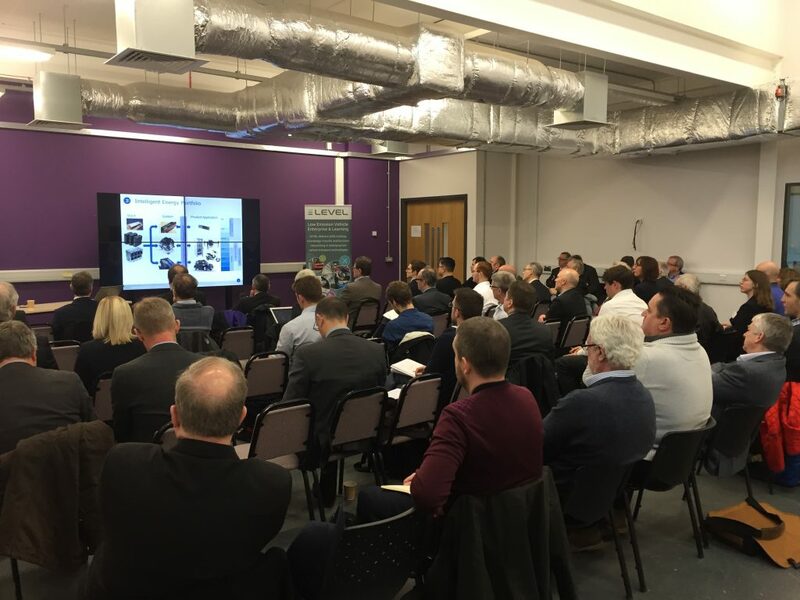 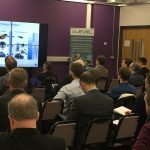 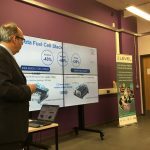 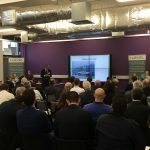 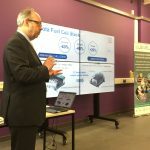 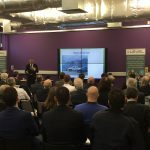 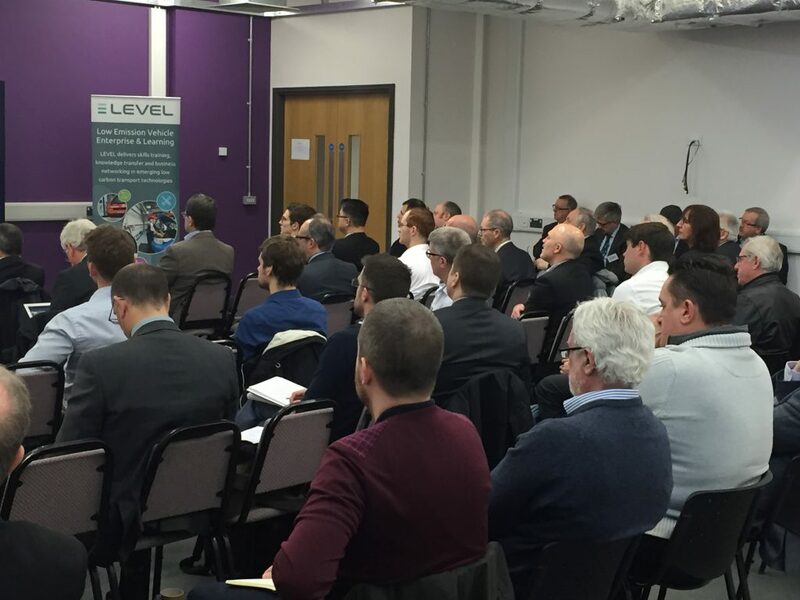 Topics covered included, case studies of deployment in car, bus, and commercial vehicles, development of hydrogen refuelling infrastructure, fuel cell technology development, vehicle performance data, training of personnel to support hydrogen powered vehicles in the UK fleet and future funding opportunities. 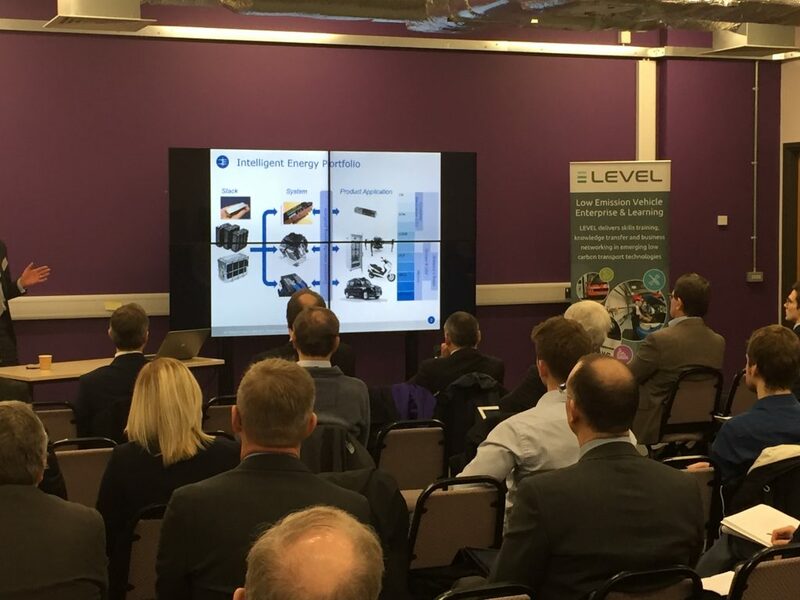 Presentations were made by Toyota, ITM Power, CENEX, Element Energy, ULEMCo, The Engineering Group and Intelligent Energy.